The bonus is valid for 30 months. After deposit the client should send within 5 business days the bonus request. When a customer’s account balance reaches a stop-out limit, client may apply for a next 100% bonus so-called “Addi­tional Bonus”. 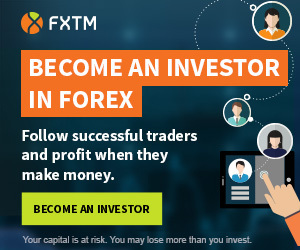 The promotion is available to new and existing clients, but is not applicable to STP/ECN accounts, zero fixed spread accounts, vantage accounts, privilege accounts as well as spread betting accounts. IronFX is a trade name of Notesco Limited a company registered in Bermuda. IronFX offers a variety types of accounts, you can start trading with initial deposit as low as 100 USD. The broker provides many bonuses and competitions. More information.